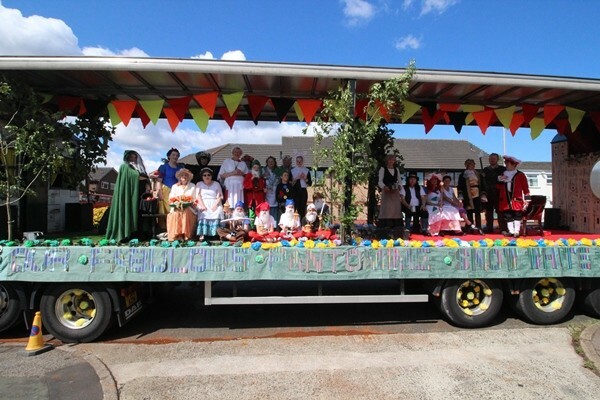 Hi Ho Hi Ho It’s off to Stockport Carnival we go! 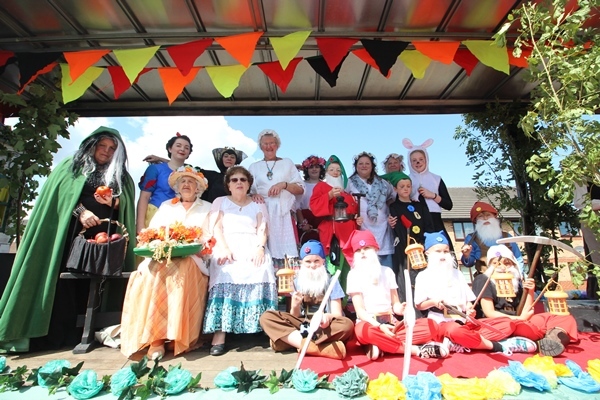 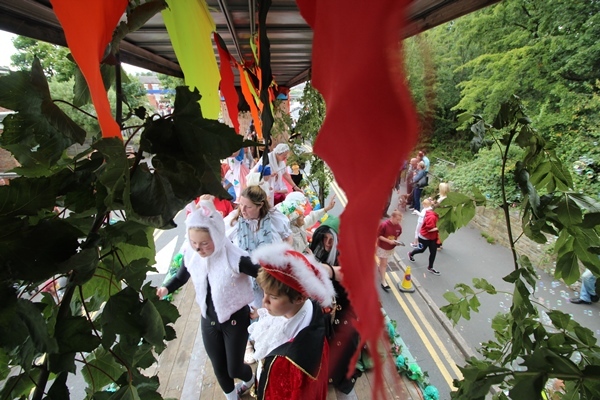 A HUGE well done to all of our fantastic volunteers who took part in the annual Stockport Carnival with their amazing Snow White and The Seven Dwarfs carnival float. 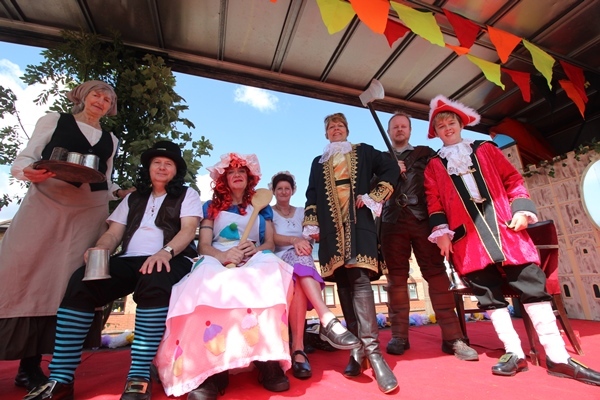 From 7am this morning our brilliant team commenced building yet another crowd pleasing float which promoted this festive seasons family pantomime here at The Plaza SNOW WHITE & THE SEVEN DWARFS starring DEAN SULLIVAN and KIM HARTMAN which runs from Friday 4th December until Sunday 10th January 2016, whilst helping raise funds for local councils in our fine borough.